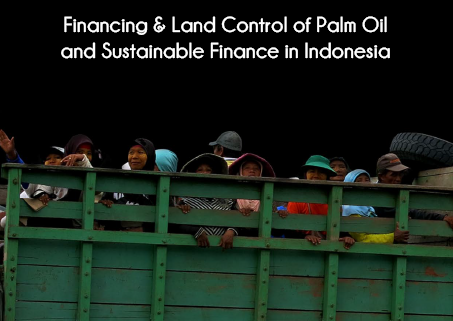 On Februari 12, 2015, TuK INDONESIA has launched the finding of its research on tycoons controlling the biggest 25 palm oil group in Indonesia. The research was conducted at the beginning to the third semester of 2014, which data covers the period of five (5) years, from 2009-2013 to examine the land concentration under control of the tycoons, with a slight update on the latest ownership scheme of the group, just before the launch was convened. Bank and financial institutions supporting the tycoon in building and expanding their palm oil business by providing loan and underwriting their shares and bonds issuance. Figure 2 shows banks providing loans to the tycoons with the total amount of USD 17.822 Million. From total 20 bank, there are 3 local banks: Bank Mandiri, BNI 46, and BRI. 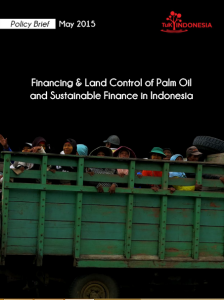 These three banks have been financing the palm oil sector for quite some time in Indonesia. If the research is expanded into looking at more than the biggest 25 groups, there would be more local bank to be identified. The importance of restriction of oil palm plantations concession; The Minister of Agriculture’s Regulation No. 98/2013, which limits the total land bank to 100,000 hectares of palm oil plantation per company, did not effectively limit corporate control of over land in Indonesia. This is because the public company (listed on the stock exchange) are excluded from this rule, while this study shows that 21 of the 25 business groups controlled by tycoons have been operated through a holding company listed on the stock exchange. The above Minister’s Regulation also excludes cooperatives and state of pmebatasan this, then for the Papua region even given limit 2-fold; ie 200,000 hectares. There is no clear argument why public companies, cooperatives and state-owned companies as well as Papua region are excluded from this rule.  The importance of policies and practices of sustainable financing; in Indonesia, in particular, require the Financial Services Authority for implementing effective and inclusive Indonesia Sustainable Finance Services (ISFS). Being positioned to support the FSA to develop guidelines for corporate credit due diligence for certain economic sectors; to exchange information on a regular basis with Indonesian civil society; to strengthen the bank reporting; and to develop good accountability mechanisms for financial institutions.